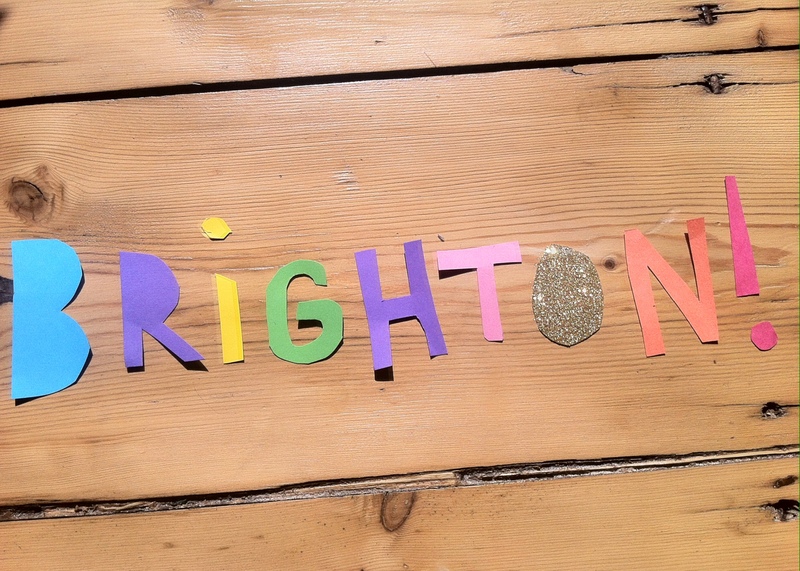 Newsflash: new yoga class in Brighton starts Wednesday! Yes! It´s true! it´s happening! The universe conspired to make it so and i´m grateful. We have a new home in the city and Studio IO is its name! We start on Wednesday 14 May and will be a 4 week block of classes limited to 8 – super personal classes. Free parking outside too (!) More details here and below. Can´t wait! TRY Yoga at Studio iO in Brighton // a month of classes every Wednesday 18:45 – 20:15 starting 14th May 2014! A friendly and welcoming space for you to come as you are and explore your yoga. A friendly, safe, nurturing and fun class followed by tea and a chat should you fancy after class. I am inspired by many styles of yoga including Scaravelli, Vinyasa flow, Jivamukti and Restorative/Yin yoga. Each class is different, and i curate a soundtrack with the sequence and theme for each class. Any body or level or experience is welcomed and props will be available and you can choose to use them or not. That’s OK! There are all the mats and props you could dream of to borrow at Studio iO! Doors will open 15 minutes before class. Here´s a map! Please arrive at least 5 minutes before class so that you can get settled into your mat and ready to rock! Please feel free to contact me to discuss anything else. Usually, the best remedy to your queries is to come and TRY! This entry was posted in news, schedule and tagged Brighton, Studio iO, Try yoga, yoga Brighton, yoga class Brighton, yoga studio Brighton. Bookmark the permalink. ← Manchester! We´re coming for you!